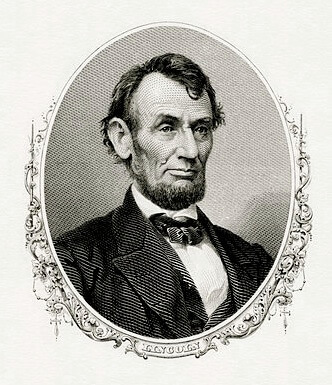 The Story of Abraham Lincoln was published in Baldwin's book for young Americans, Four Great Americans: Washington, Franklin, Webster, Lincoln (1897). As a young boy, Lincoln wrote this in his schoolbook: "Abraham Lincoln, his hand and pen, he will be good, but God knows when." The story is perfect for young or reluctant readers who are building confidence with chapter books. Enjoy reading more about Abraham Lincoln and his most famous speeches, including The Gettysburg Address. You might also enjoy reading Theodore Roosevelt's biography, Lincoln: Hero Tales from American History, and Ida Tarbell's short story, He Knew Lincoln.